Jorge Seviliano Rosa is in pole position heading into the final day of the GUKPT Manchester Main Event. The unknown Rosa dominated the action at Bury New Road and bagged up an impressive 720,500 chips at the close of play. Just 14 of the 63 players who started on Saturday survived the penultimate day. That number includes Ali Mallu (500,000) and Alex Golubevs (366,500) who topped the leader board on day 1a and day 1b respectively. Hopes for a maiden female GUKPT Main Event winner are still alive with Katie Swift (211,500) and Michelle Mercer (91,500) still swinging. The likes of Kevin Williams, Ben Jackson, Barny Boatman, Tom Middleton, John Eames and Jake Cody all exited without making the money. John Hall was the bubble boy, unable to come from behind with AJ against Michelle Mercer's queens. The action resumes at noon today. 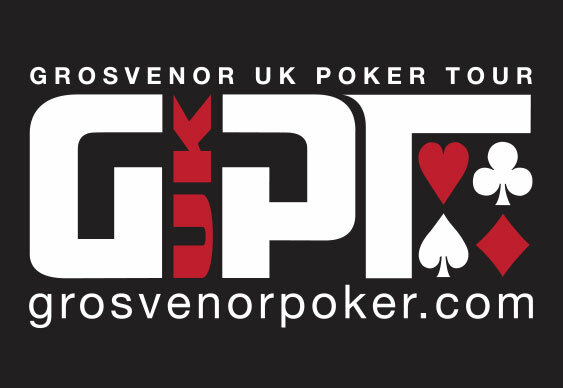 Follow all the final day action via the GUKPT Live Stream.